We understand that life is about much more than just money. 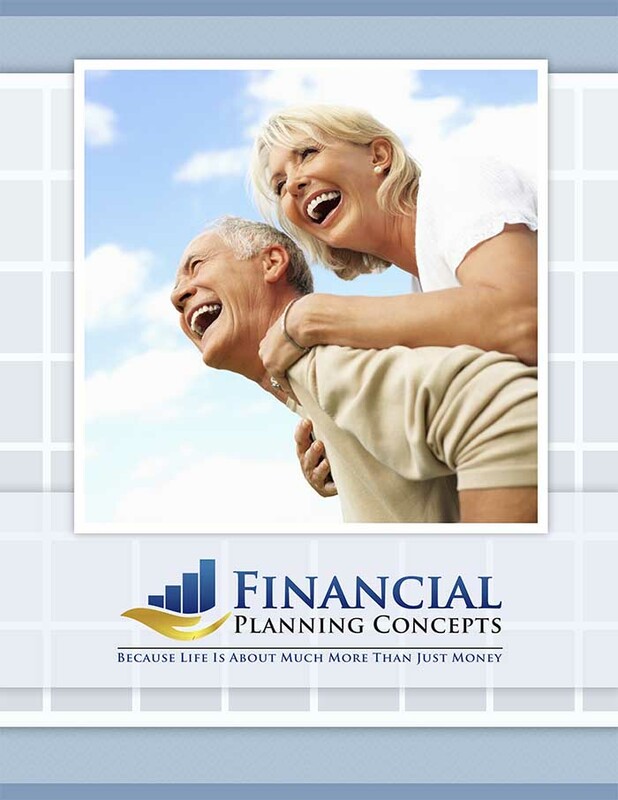 And we help you plan for all of it by applying the science of Behavioral Finance to Wealth Management. Most investment firms say they’ll help you reach your life goals. But what are your life goals? Can you rattle off your top five priorities? We help you sort through the competing roles, messages, and influences in your life to help you figure out what matters most. We aim to create an entirely different experience and help you use your wealth to create the life you really want. Another important difference between us and most financial firms is that we are fiduciary advisors. A fiduciary is someone who manages the assets of another and stands in a special relationship of trust, confidence, and legal responsibility. As fiduciaries, we are required by law to act in your best interest at all times, and put your needs and interests before our own. Most financial advisors will not make this commitment to you. Another benefit of working with us is that our fees are transparent. We work exclusively for you so there is no incentive for us to recommend anything that is not in your best interest. Unlike most large financial firms, there is no middleman or corporate office offering us contests, bonuses, or trips to Tahiti to sell more of their favored product. Nothing comes before our loyalty to you.